Say goodbye to unwanted facial hair for good! 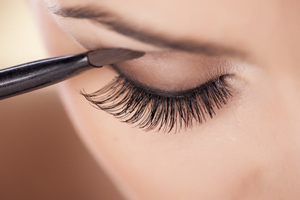 and refreshing your beautiful look with our mineral makeup. Light Heat Energy (IPL) – IPL hair removal is an ultra-safe treatment that combines energies of light and heat that result in the destruction of the hair follicle for effective, lasting hair removal. 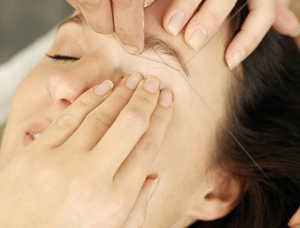 Formulated with soothing oils renowned for skin calming properties, our waxing services offer quick and effective facial hair removal at the most reasonable cost. 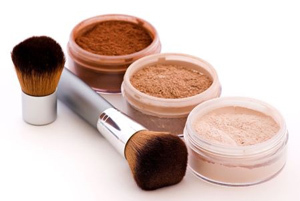 What truly sets mineral makeup apart from traditional makeup is the absence of talc particles. All of gloMinerals makeup is talc-free, triple-milled, filler-free, and uses only the finest pharmaceutical-grade minerals and vitamins. As a result, gloMinerals makeup will not settle into pores and facial lines resulting in a more even look while aiding in avoiding acne, rosacea, dry skin and other skin conditions. Let our Aesthetician color match and refresh your makeup look today! We are proud to carry gloMinerals line of mineral makeup.